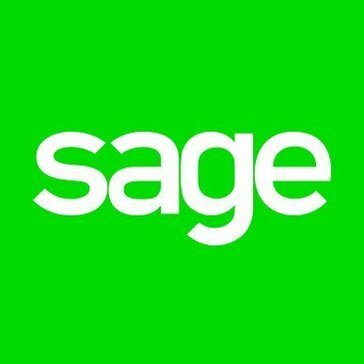 Work for Sage 100 Contractor? Learning about Sage 100 Contractor? "Solid solution for small to medium size business"
We've used Sage for over 5 years and it does everything we need. It's particular good with AP and AR as well as Payroll. I've particularly enjoyed the recent upgrade that includes a SQL Server database. It's very well documented and has allowed us to create powerful queries that automate a lot of the work we were doing from a reporting standpoint. It's Windows only. While this works for most of our organization, I'm a Mac user for every other aspect of my job. For whatever reason we couldn't get Sage to work on a VM running on Parallels so I had to repurpose an old Windows machine so I can remote into it to access Sage. I suppose it's not a huge issue, but it is still slightly annoying. It's accounting software so make sure it truly meets all of your needs. The wrong decision with accounting software can be extremely painful. While I'm coming from an IT standpoint I can say that our Accounting team seems quite pleased with it and I've never heard any discussion of making a switch. We run every aspect of our billing and payroll as well as most other accounting functions. It's allowed us to keep tight controls where we need them. The reporting is powerful and the ability to build your own customer reports will give you great insights into the business. I am tasked with creating and emailing invoices and this Sage software makes my job easy. I can easily integrate our sales orders into the software and then access and pull them up when I need them. Batch processing significantly hampers some of the daily tasks. This is one area that really needs improvement. Sage although confusing at times works when it works. If it doesn't work it becomes a headache. I now enjoy easy and quick access to Microsoft Excel Queries, which acceelrates sales analysis. 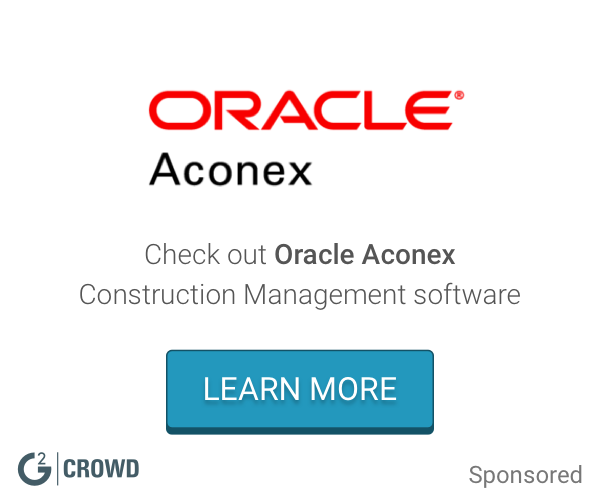 The number of specialized tools for accounting in a construction business is amazing. It takes a while to train employees to use this similar to the original Sage 100 software for small businesses. The layout isn't the most user-friendly. It is easy to account for construction-related expenses and income, specifically, for a contractor. Makes the job much easier. We are trying to solve our paper-less issue and utilize everything online. Benefits I have realized are the way it can talk to different programs. I don't like the Paid Time Off (PTO) tracking feature. I lose fast access to previous year's financials after I place the records on archives. Sage 100 ERP has been helping my company way before I was hired. Downloading data to Excel is an easy process and the screen print functionality enables me to drill down right to the source of data. * We monitor all Sage 100 Contractor reviews to prevent fraudulent reviews and keep review quality high. We do not post reviews by company employees or direct competitors. Validated reviews require the user to submit a screenshot of the product containing their user ID, in order to verify a user is an actual user of the product. Hi there! Are you looking to implement a solution like Sage 100 Contractor?